How The Kennel Cough Is Transmitted? Kennel cough, also known in the medical term as tracheobronchitis, mentions to the state of a dog coughing a lot at night, having runny eyes and nose and having difficulty to eat. If your dog is getting the kennel cough and you are so worried about his health condition. 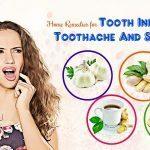 Don’t worry because I know you are reading this article of these 20home remedies for the kennel cough in dogs that you can take at home for healing the kennel cough for your dog. First of all, it is an idea to have a better understanding about this kind of disease so that you can choose the home remedies for kennel cough in dogs. Kennel cough is one of the most common colds that dogs can catch. It is caused by bacterium Bordetella Bronchiseptica M that is the reason why the kennel cough is also known as Bordetella. This kind of disease is common all over the world. Each dog has the risk of catching the kennel cough at least once in his life  . When a dog catching kennel cough coughs, he releases bacteria and viruses into the air. The bacteria and viruses travel in the air and they are inhaled by other dogs. Kennel cough can transmit if a dog is exposed to contaminated objects. If a dog having kennel cough drinks or eats in a bowl, and then another dog uses that bowl, he will be likely to catch kennel cough. Because kennel cough is transmitted through the air, direct contact to the dogs catching kennel cough may increase the risk of catching kennel cough for healthy dogs. What Are Common Causes Of The Kennel Cough? There are many reasons why a dog catches the kennel cough . However, the following causes are considered to be the most common ones for the kennel cough in dogs. By knowing the causes, you can prevent your dog from catching the kennel cough. If dogs often live in the living condition without much fresh air such as being exposed to many kennels and shelters, they are easily to catch the kennel cough. It is because the poor living condition contains a lot of viruses and bacteria which affect them so much. Once viruses penetrate into their body, they are vulnerable to many diseases, including the kennel cough. Being in cold temperature, dogs’ upper respiratory system is likely to be affected. Their upper respiratory system and throat will be infectious, resulting in coughing and irritating. The infectious upper respiratory line is considered as the main cause of the kennel cough in dogs. Smokes and dusts spread out in the air. Certainly the air with the large amount of smokes and dusts increase the risk of catching viruses and bacteria. When dogs inhale the air of viruses and bacteria, viruses and bacteria affect their respiratory system, especially the upper respiratory. As a result, they can catch the kennel cough. It is not absolutely true that your dog can catch the kennel cough once he exposes to the infected dogs. However, if your dog communicates with the dogs with the kennel cough, he is likely to get contaminated from infected dogs because he can inhale contaminated air as well as he can catch the kennel cough due to using infected objects of infected dogs. What Are Symptoms Of Kennel Cough? You can easily realize if a dog is catching the kennel cough or not. If a dog catches the kennel cough after being exposed to the infectious factors the symptoms take place from 2 to 10 days and normally last for 10 days. Some symptoms of illness, including nasal discharge, vomiting mucous, fever, and being in lethargic state. Loss of liking to eat. One of the simple home remedies that you can cure your dog from kennel cough is to use honey. We cannot deny the wonderful effectiveness of honey in fighting bacteria in the infection because of its antibacterial property. Honey also contributes to decreasing nasal discharge for dogs as well as improving dogs’ immune system, which helps your dog combat any diseases. Let your dog drink ½ or 1 teaspoon of honey. Use 3 or 4 times every day until your dog doesn’t cough any more. As you know, lemon enriches with Vitamin C, which is so good to strengthen dogs’ immune system; and honey is very useful to treat with bacteria . Create a mixture of honey and lemon juice: two tablespoons of honey and one teaspoon of lemon juice. Then pour ½ cup of water. Let your dog drink the mixture twice a day. If you want to speed up his recovery, you can increase the amount of honey in the mixture, such as one or two teaspoon of honey. 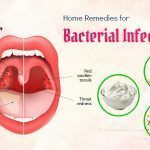 When it comes to home remedies for kennel cough, some people find this remedy so strange, but don’t skip it because it is also effective. Because when we have cold, we usually eat chicken soup. So it is certainly effective to your dog if he has cold as well. Chicken soup contributes to decreasing uncomfortable symptoms of the throat and improves your dog’s immune system. Cook chicken soup for your dog. Let it be not too hot to avoid burning your dog’s mouths and throat. Let your dog eat a bowl of the soup 2 times every day until he doesn’t suffer from cough any more. Notes: Don’t add raw onions, salt as well as raw garlic into the soup because these ingredients can be sensitive to dogs. In recent time, coconut oil has been known as a wonderful and effective remedy to treat the kennel cough thanks to its antiviral property. Take the dose based on your dog’s body weight; 1 teaspoon of coconut oil for every 10 pounds of his body weight. Apply this remedyevery day until your dog gets rid of coughing completely. The coconut oil can be dropped into your dog’s food or directly drunk by him through the spoon. Use the mixture of 1 teaspoon of honey and 1 teaspoon of coconut oil to speed up recovery. Steam may be one of the easiest and effective home remedies for kennel cough in dogs. Steam is useful to clear phlegm from dogs’ throat. Inhaling steam helps your dog find easier to breath and feel better and better. Create a room with being filled up with hot steam. It is better to let your dog to go in the bathroom and let the hot water shower turn on so that the room is filled up with steam. Now let your dog inhale the steam in the room for approximately 15 or 25 minutes. Repeat doing this twice a day. Don’t forget Vitamin C if you are finding home remedies for curing your dog of the kennel cough. It is so useful to help your dog recover quickly. Add Vitamin C to your dog’s diet. You can give 500 mg for big dogs and ½ of that amount for small dogs 3 times every day. Repeat this remedy until the infection ends up. Or it is an idea to consult a veterinarian about the most suitable dosage. Vitamin C and Vitamin E play an important role in healing the infection as well as boosting the immune system. So, it is a good idea to provide your dog with healthy foods containing the high proportion of Vitamin C and Vitamin E, including oranges, pineapples, broccoli or cabbage, flax seeds, chicken, fish and eggs. 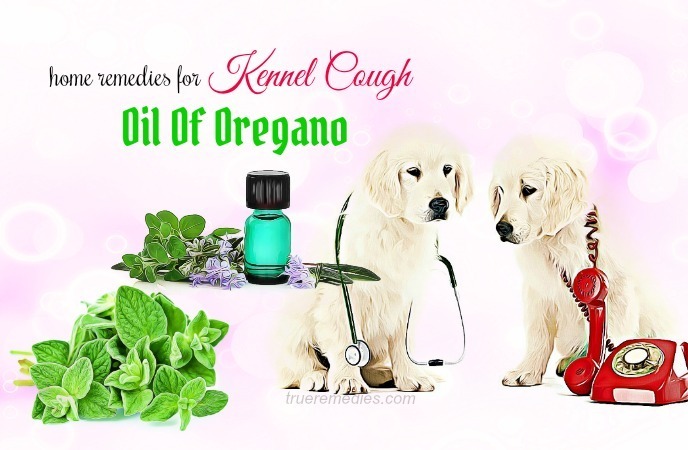 Oregano oil  is very good to combat fungi, bacteria and viruses, which is an effective treatment not only for humans but also for dogs as well. The oregano oil contains carvacrol and thymol- the two powerful phenols- which helps to kill bacteria causing the kennel cough in dogs. Add oregano oil to your dog’s diet. 2 or 3 drops of the oil is suggested. 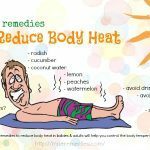 Use the remedy 3 times every day. Take 1 drop of oregano oil and add 1 teaspoon of coconut oil for topical healing. Apply to dog’s neck and throat area to relieve discomfort resulted by much coughs. Put a humidifier containing at the place where your dog spends all his time so that he can inhale the oil which helps your dog find easier to breath. If your dog has difficulty with throat problems, it is a good idea to let your dog avoid being exposed to the dry air. 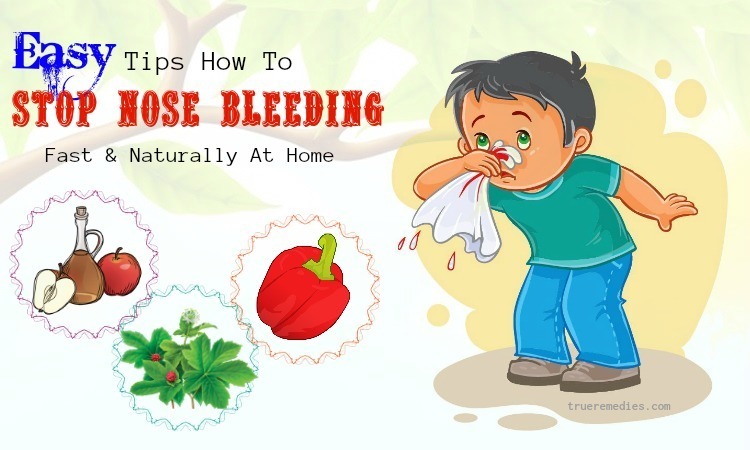 This is considered one of the simplest home remedies for kennel cough you can apply now. Put a humidifier near your dog’s kennel to keep the air moist provide moisture for the air around your dog. The humidifier can help your dog feel better to breathe. Cinnamon is another source of combating bacteria. Therefore, you can use it to heal kennel cough for your dog. Take ½ teaspoon of ground cinnamon and mix with your dog’s food. The dosage should be twice every day until your dog recovers completely from kennel cough. Garlic has strong effectiveness in fighting against all bacteria. You can use this remedy to cure kennel cough for your dogs. Add one garlic tablet of 500mg to your dog’s meal. Repeat once every day until your dog doesn’t suffer from cough any more. Note: Garlic may cause stomach disorders in some dogs, particularly small breeds. Consult your veterinarian before applying this remedy. 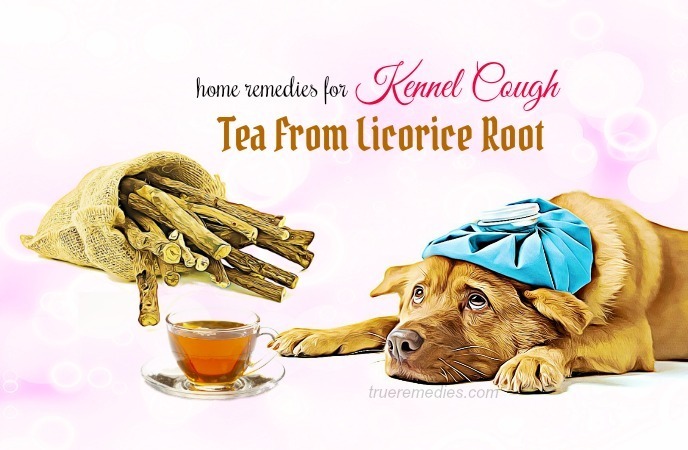 The irritating throat of your dogs can be relieved significantly thanks to the tea made from licorice root. It also helps to speed up recovery from kennel cough. Mix licorice roots which are dried with some water. Boil the mixture for some few minutes. Let the mixture cool after being boiled. When the mixture is cool enough, take one tablespoon of honey and one tablespoon of licorice tea you have prepared. Let your dog drink the tea once every day before his meal. Use this remedy every day until your dog doesn’t suffer from kennel cough any more. Note: To save time, you can remain the tea in the refrigerator to use every day. The tea can be used up to 5 days. Some essential oils can be used as one of the home remedies for kennel cough in dogs. Inhaling some essential oils can help to clean nasal cavities for your dog, eliminating bacterial agent for nasal infection. It also contributes relieving irritation for your dog’s throat, speeding up recovery from kennel cough. Therefore, you can use the mixture of essential oils to cure your dog from kennel cough at home as below. 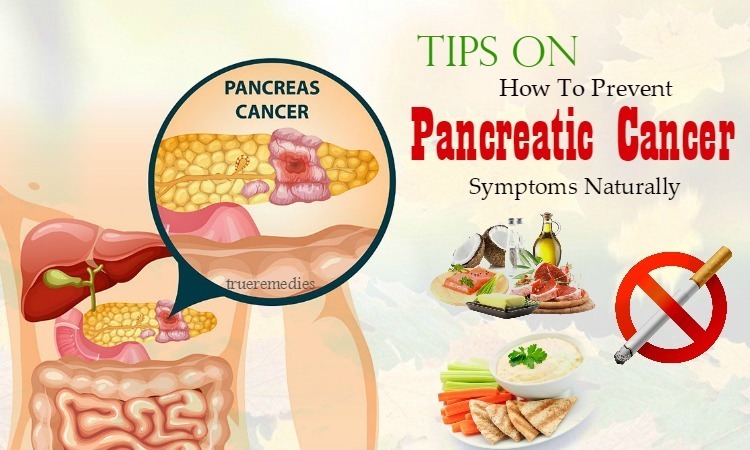 You need some oils such as lavender oil, tea oil, chamomile oil, oregano oil and eucalyptus oil to do this remedy. Pour ten drops of each above-mentioned oil in a spray bottle. Fill up the bottle with water and then shake well. Spray the mixture to your dog’s kennels or living place and to the air surrounding your dog. Do this 2 or 3 times every day to facilitate your dog’s breathing. 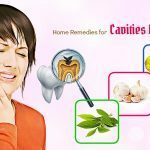 Note: It is not compulsory to use all the above-mentioned essential oils, but this remedy has the most effectiveness if being combined with all the oils mentioned above. 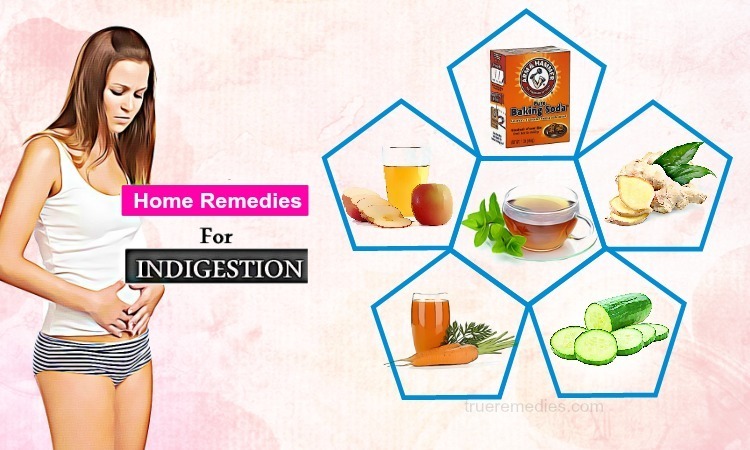 You have known effectiveness of licorice root as mentioned above. Anise Hyssop belongs to the licorice family and of course it has similar effectiveness for kennel cough. You can try it and see how effective it is. Crush Anise Hyssop, mix one tablespoon of Anise Hyssop with warm water. Use a syringe to take the mixture and pour it into your dog’s mouth. Massage your dog’s throat to help him easily take the mixture in. Apply the remedy 2 or 3 times every day until your dog completely recovers from kennel cough. Cough syrup is considered as one of the useful method that you can take at home to healthe kennel cough in dogs. You can easily buy it at drugstore. You can measure the dosage by a teaspoon and use a syringe to let your dog take the syrup in easily. Additionally, you can massage his throat to help him swallow it. The dosage should be 3 times a day. Using Echinacea tablets is one of the effective home remedies for kennel cough in dogs because besides relieving and fighting against the kennel cough they can help to strengthen the immune system of your dog. Add one Echinacea tablet of 50 mg or higher to your dog’s meal twice every day. Repeat every day until your dog completely recovers from the kennel cough. Note: The dosage of Echinacea tablets depends on how heavy your dog is. So it is better to get advice from your vet to have the suitable dosage for your dog. 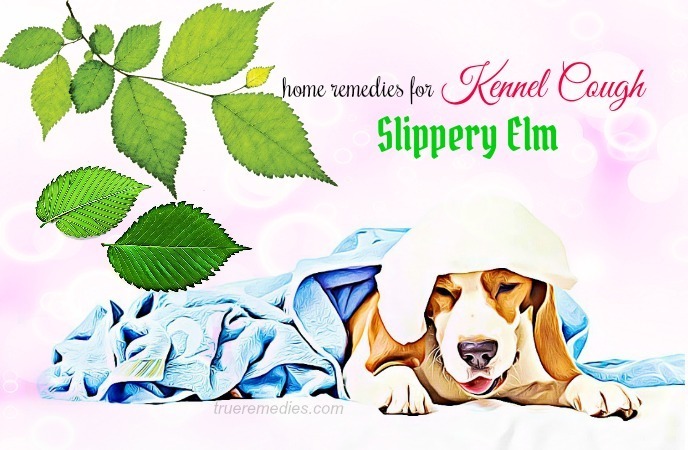 Slippery Elm is one of the herb decreasing discomfort of sore throat in your dog if your dog is getting the kennel cough. You can use Slippery Elm which is dried or tablets of Slippery Elm. Add Slippery Elm tablets or dried Slippery Elm to your dog’s food by crushing it. Use the remedy for each meal of your dog. Massage is also another home remedy that you can use to cure the kennel cough for your dog. Massage contributes to relieving your dog from the inflammation in his throat and helping your dog recover from his kennel cough faster. Put your hands in warm water or you can soak a pad in warm water. Use your hands or the warm pad to message the chest and neck of your dog. If your dog coughs too much, his tracheal mucosa gets more inflamed. It means that his health state will become worse. Doing too much exercise makes your dog cough more. Therefore, you should control your dog’s activity so that he can take rest as much as he can, helping his recovery from the kennel cough faster and faster. Using a steam vaporizer is also one of the effective home remedies for kennel cough in dogs. You can easily find one because warm steam vaporizers are available in all drugstores. Firstly place a steam vaporizer in the bathroom and let your dog go inside. Direct the vapors to your dog’s head. Let your dog inhale the vapors for approximately 20 minutes. Repeat it twice or 3 times every day to have better result. Note: Don’t put the warm steam vaporizer too close to your dog to make sure that your dog is safe in the bathroom. 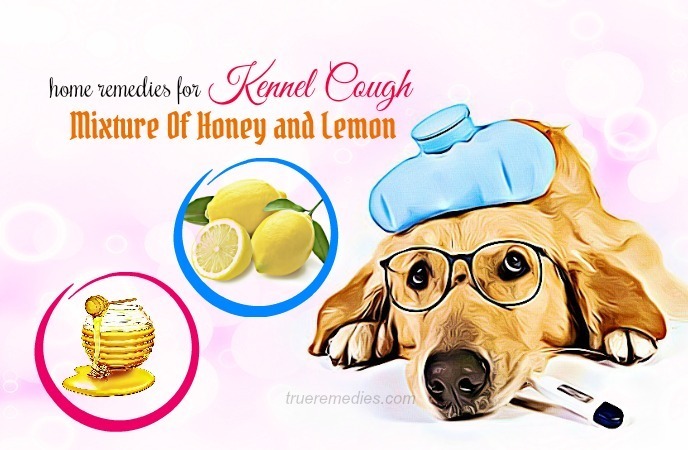 We hope that you have gone through all of our 22 home remedies for the kennel cough that you can easily use at home to help your dog not to suffer from the discomfort of the kennel cough any more. However, besides applying the 22 home remedies for the kennel cough mentioned above, in order to help your dog recover from the kennel cough quickly as well as prevent others being contaminated from your dogs, you should notice some Do’s and Don’ts as below. Keep your infected dog isolated from your children and other healthy dogs and pets. Always keep the environment clean and fresh. Regularly clean your dog’s food and water bowls. Let your dog drink fresh water as much as he can. Control your dog’s activity at a suitable level so that he can have time to rest for quick recovery. Don’t smoke at home while your dog is catching kennel cough. Don’t spray toxic cleaners because the chemicals can make your dog’s state worse. The above-mentioned home remedies for the kennel cough in dogs are suggested to reduce the symptoms of the kennel cough. 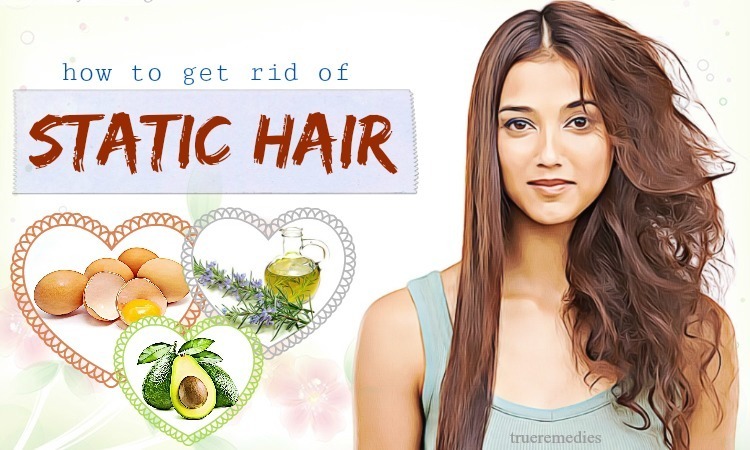 Choose some of them and alternate them in your treatment to see how effective they are. 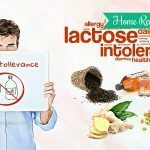 If you have any contributing ideas about our article of “22 Natural Home Remedies For Kennel Cough In Dogs” introduced in Home Remedies Category, feel free to leave your words below this post. We will answer as soon as we could.